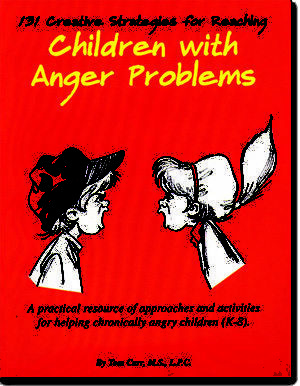 And most importantly, how to deal with all of them successfully. 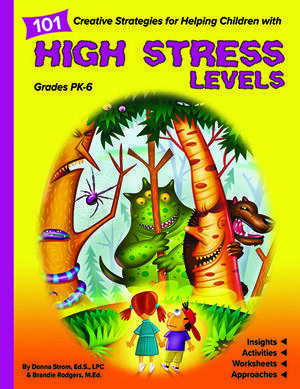 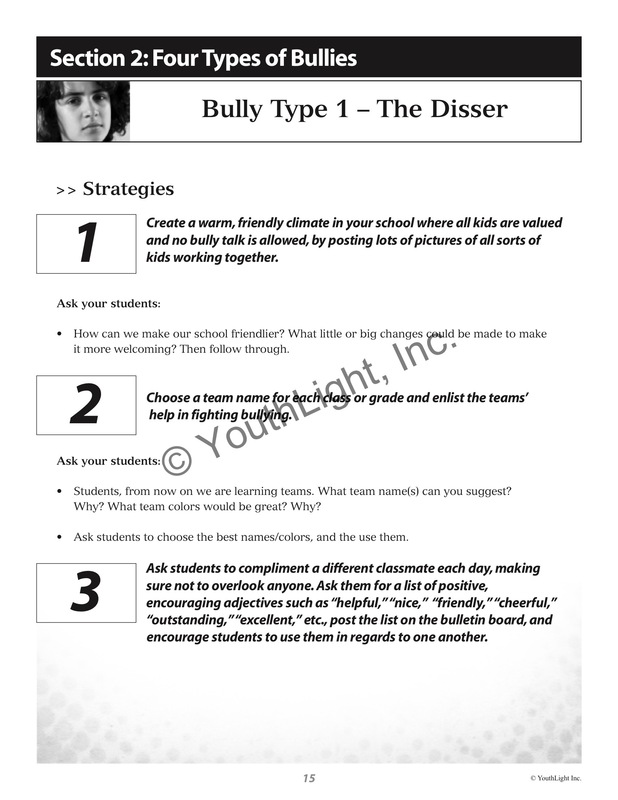 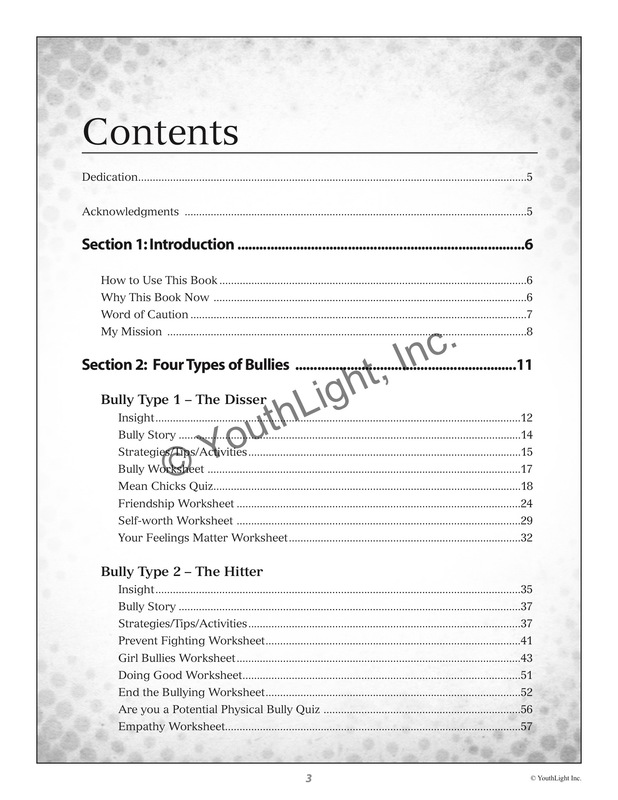 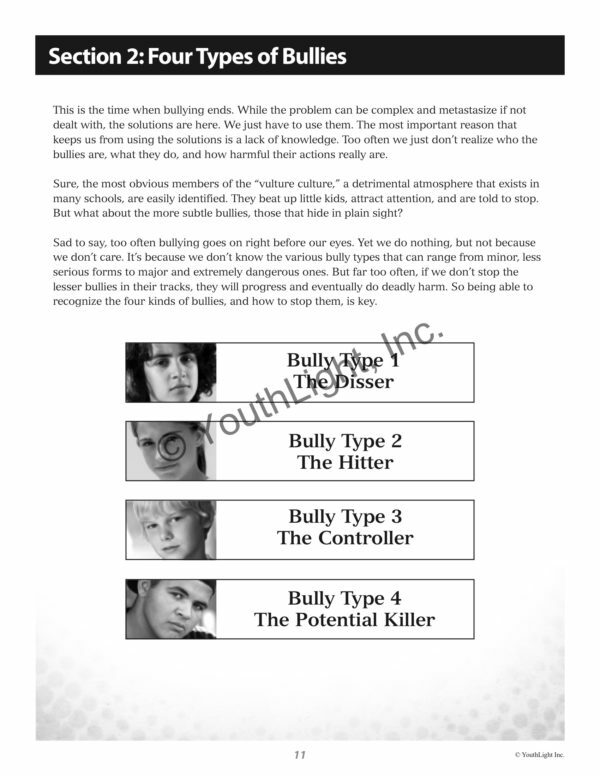 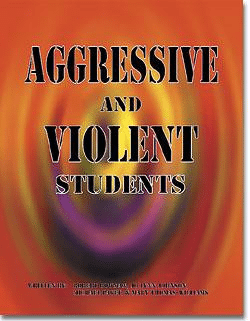 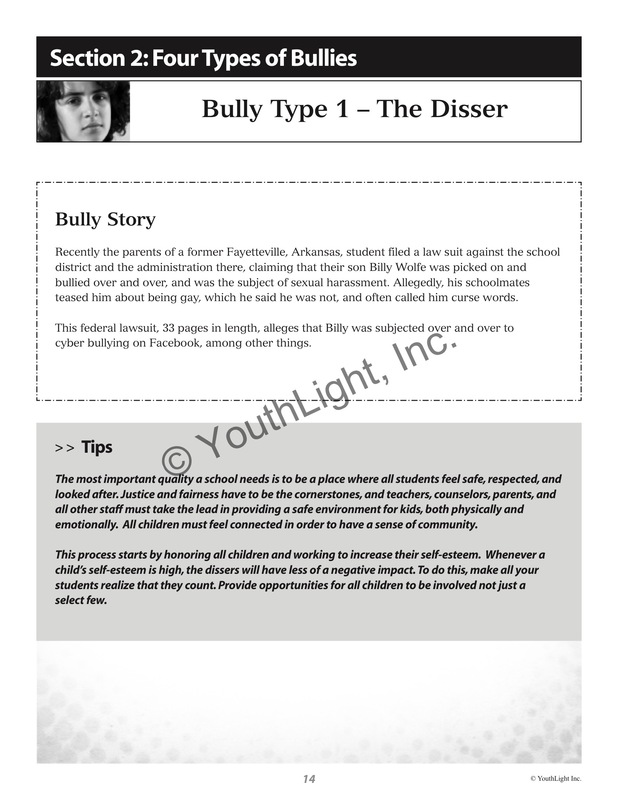 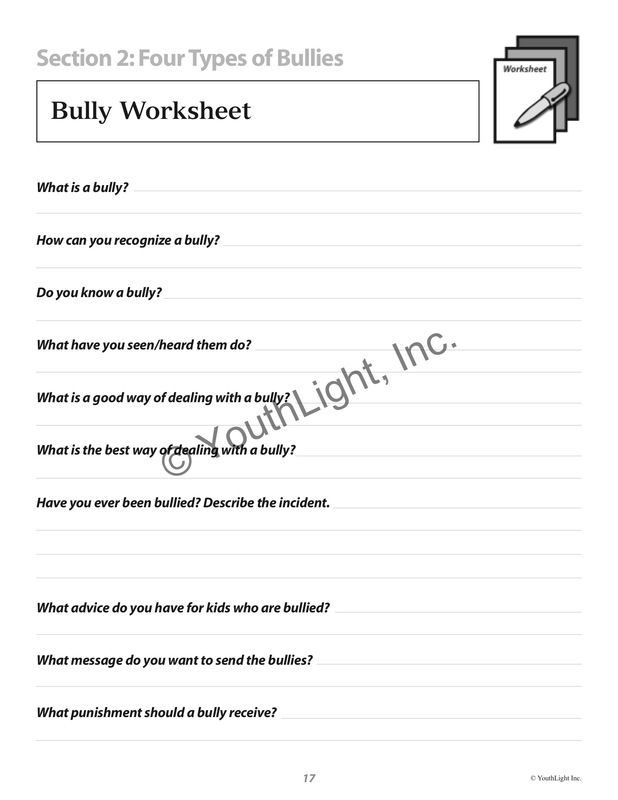 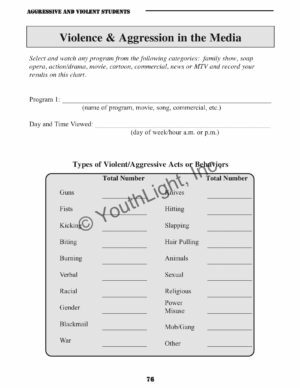 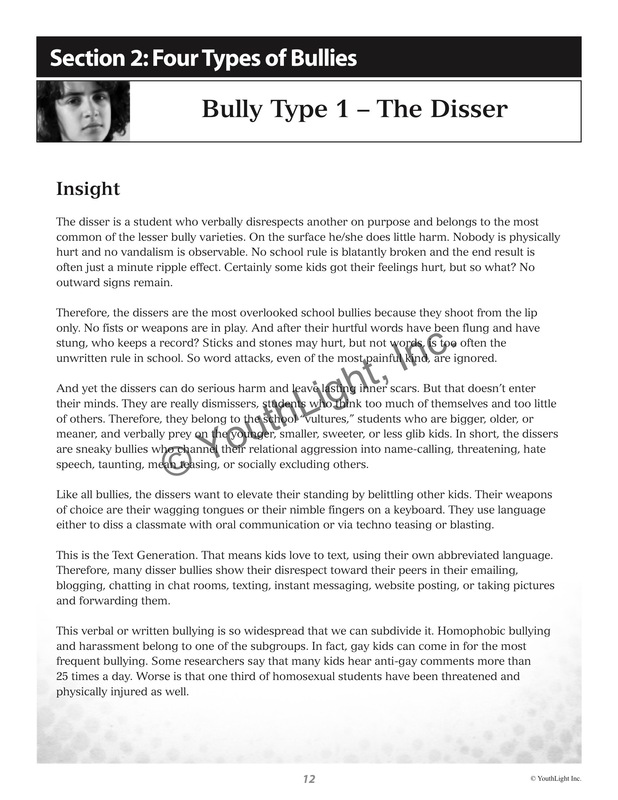 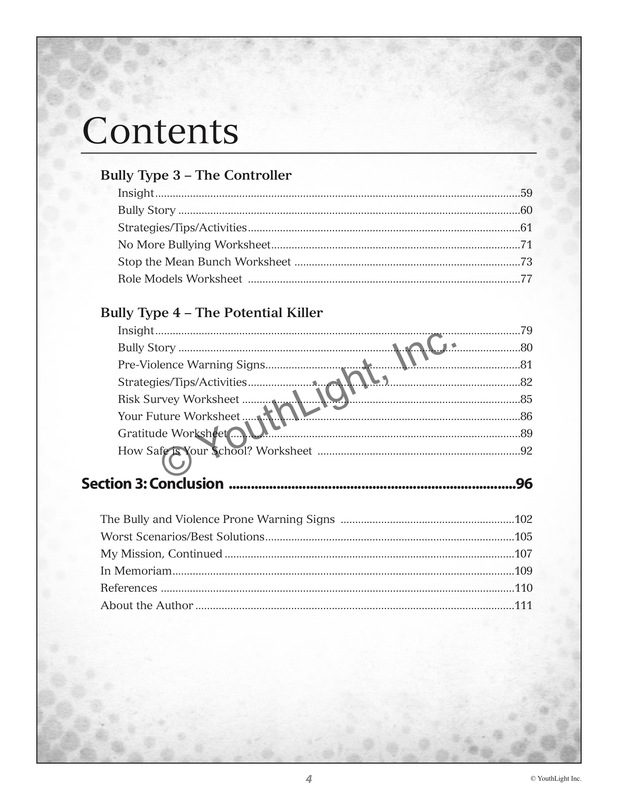 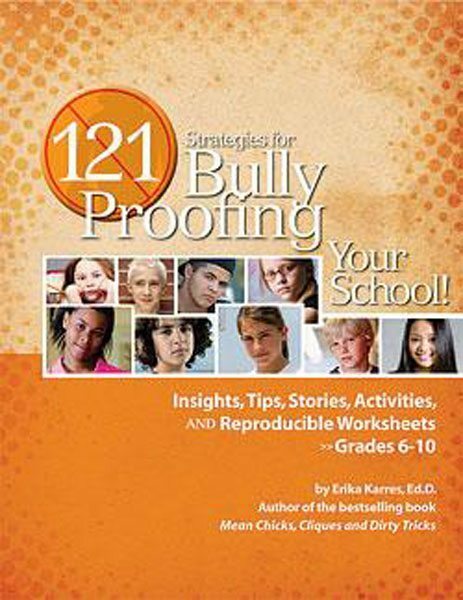 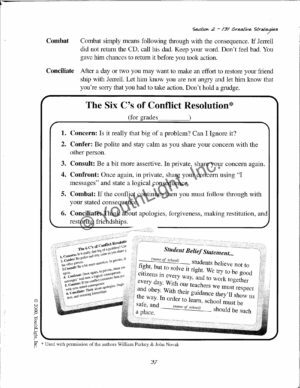 121 Strategies for Bully Proofing Your School builds self-esteem, enhances school spirit, frees students to concentrate on their learning and instills in them anti-bullying life skills with lesson plans, reproducible activity sheets, quizzes, check lists and so much more. This comprehensive how-to book is a must-have guide for all education, parenting and community leaders.